Summer is nearing a close and fall is fast approaching, with its wonderful earthy hues beginning to show themselves in nature, days slowly getting shorter, and nights becoming delightfully cool. It’s time to put away the red, white, and blue and break out the fall colors as you change out the décor in your home. 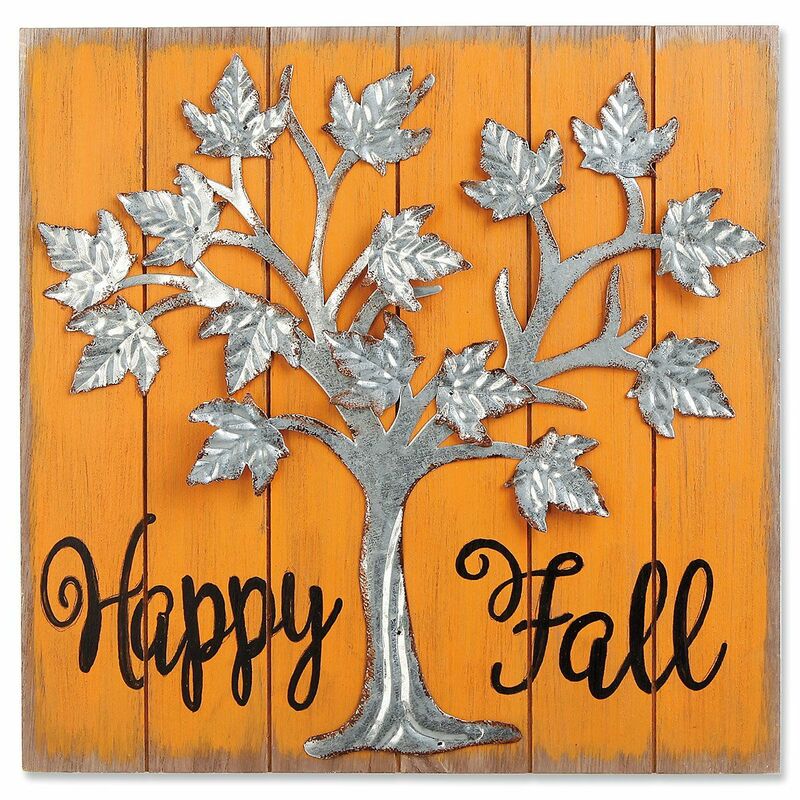 Whether you choose a gorgeous floral wreath in autumn tones or a beautiful “thankful and blessed” pumpkin colored metal sign, your front door is a great place to start welcoming the change of seasons. As we pull out our fall sweaters, fuzzy slippers and warmer leggings, its fun to anticipate crisp mornings, the first fire in the fireplace that’s sat unused all these months, and long walks in the woods as multi-colored leaves slowly float down to earth from above. Our thoughts turn from summer sandwiches to steaming bowls of chili with a side of homemade cornbread, and we find ourselves digging out the family cookbook to look up a favorite fall recipe. Realizing that the holidays will probably sneak up on us again this year, we start to plan Halloween parties, Thanksgiving meals, and Christmas celebrations. That’s okay because it’s never too soon to start stocking up on holiday cards and gifts! You can take the pressure off of gift giving this year by beginning now to make a few purchases each month, so that by the time December rolls around, your secret stash is already significant. Shop the sales and hide your bargains where no one will find them (like that stack of file boxes in your office that the family thinks hold nothing but boring paperwork!). By buying your holiday cards early, you’ll be able to work your way down your Christmas card list a little bit at a time by writing a few cards every week, and a handy address stamper or holiday address label will save you from writer’s cramp as you address all those outgoing cards. By the time it comes to mail them out, you’ll be all finished with your task and ready to spend your time taking part in other fun holiday activities. For many of us, fall is our favorite time of year. We hope you enjoy this wonderful season as we head into the upcoming holidays and gather to celebrate life with family and friends. Happy Fall! Current Catalog • This entry was posted in Home Decor, Seasonal Greeting Cards.